There's no shortage of lookouts at South Head. 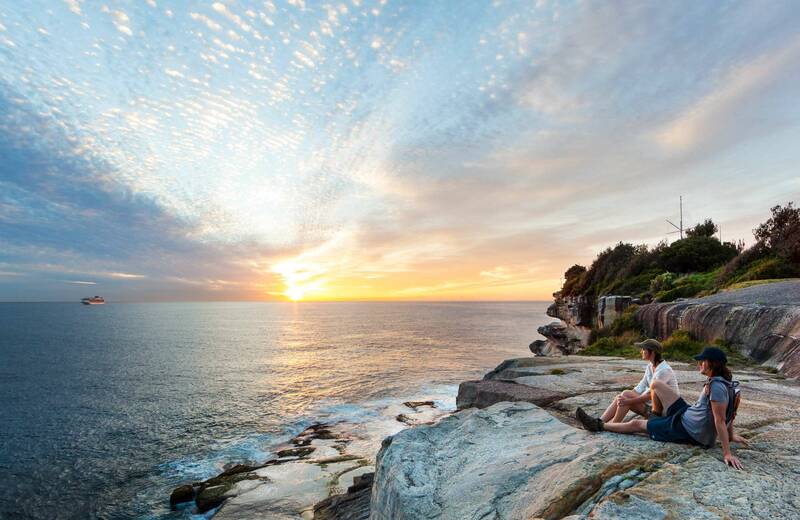 The Gap offers some of Sydney's finest views and good opportunities for whale watching. South Head is also great for a swim, try Camp Cove or Lady Bay Beach. South Head is available for events and function hire. Flying of recreational drones is prohibited by the Civil Aviation Safety Authority (CASA) at South Head as it's within 5.5km of an airfield or helicopter landing site. 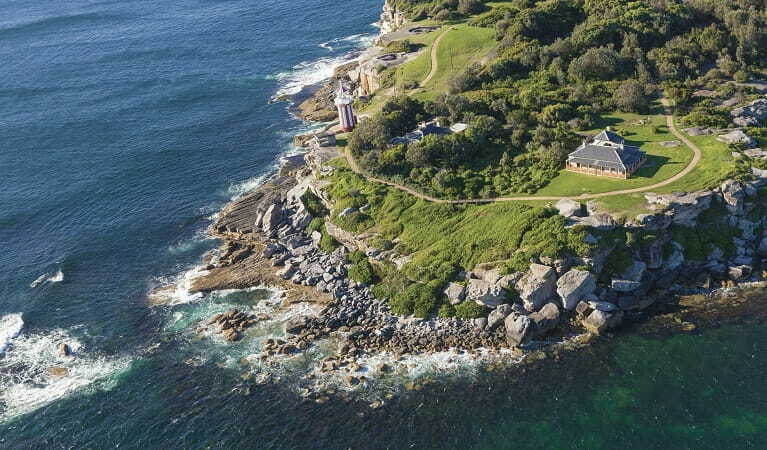 Permission must be sought in advance for commercial filming or photography around South Head. Download an application form to apply. South Head is known for its sheer ocean cliffs, military history, and the whimsical-looking Hornby Lighthouse. But it’s the picture-perfect ocean views most likely to keep you coming back again and again. The Gap features an unbeatable lookout. Hike to the top and gaze out over the Tasman Sea and Sydney Harbour. If you’re there between June and September keep your eyes open for whales on their annual migration journey. 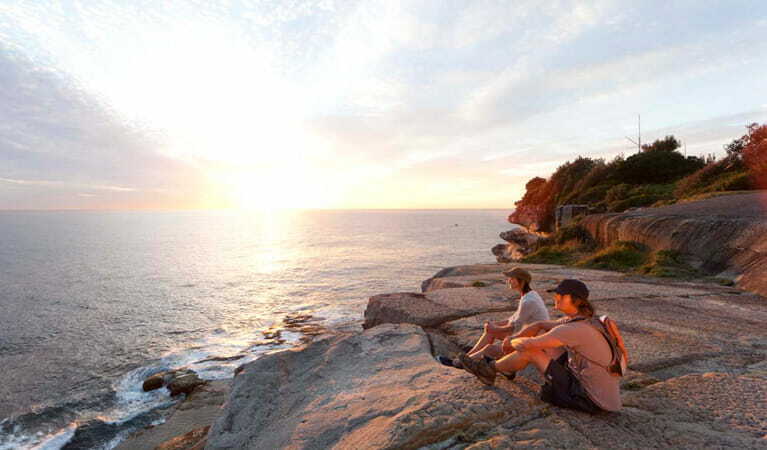 Walk the South Head Heritage trail, where you’ll find even more lookouts – it’s hard to tire of that panorama. Check out 19th century gun emplacements along the way. Swim at Camp Cove or at Lady Bay Beach and stop to see the Dunbar shipwreck memorial and site. You’re bound to be hungry after all that sea air – stop for fish and chips in Robertson park or at one of Watson’s Bay’s restaurants. 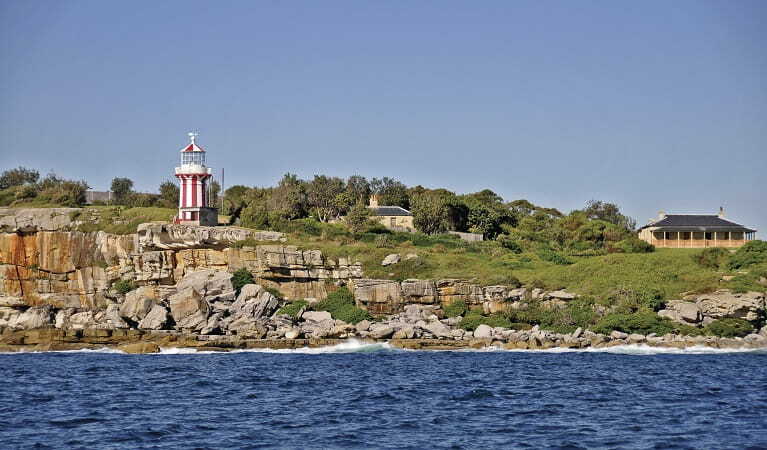 Take a virtual tour of South Head captured with Google Street View Trekker. Discover historic tunnels carved out of the sandstone beneath South Head, Sydney Harbour National Park, on this 1.8km guided tour.